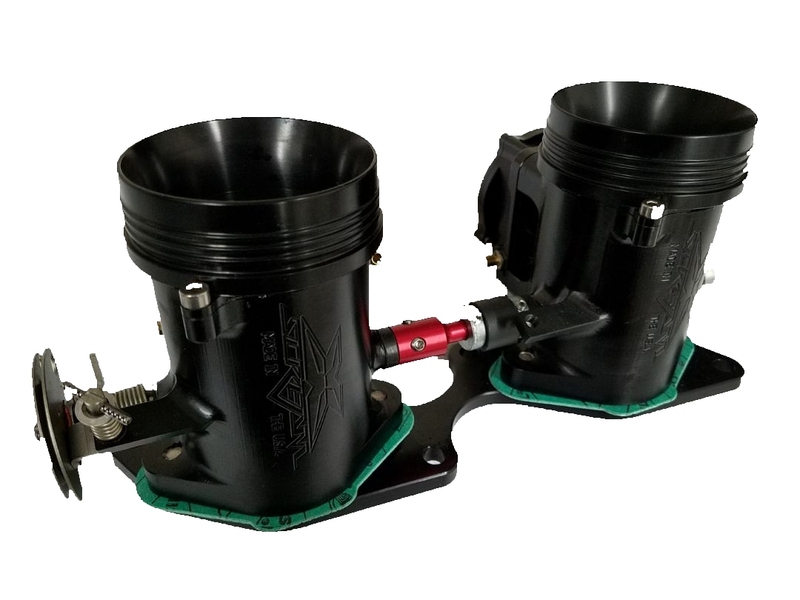 New Yamaha 62T cases for most engine builds. 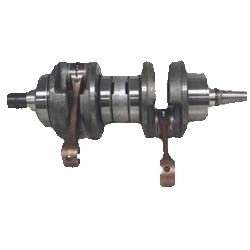 68mm stock stroke crank for Yamaha 701 / 760 - New OEM Yamaha crank. 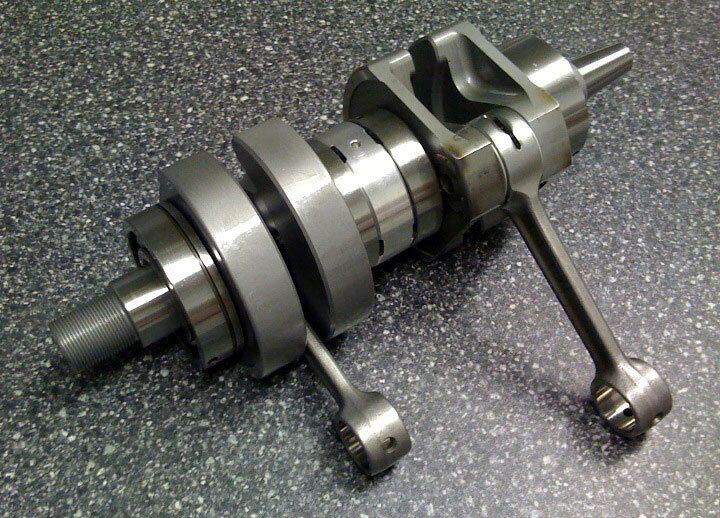 This is the same crank we use in our stock stroke engines. 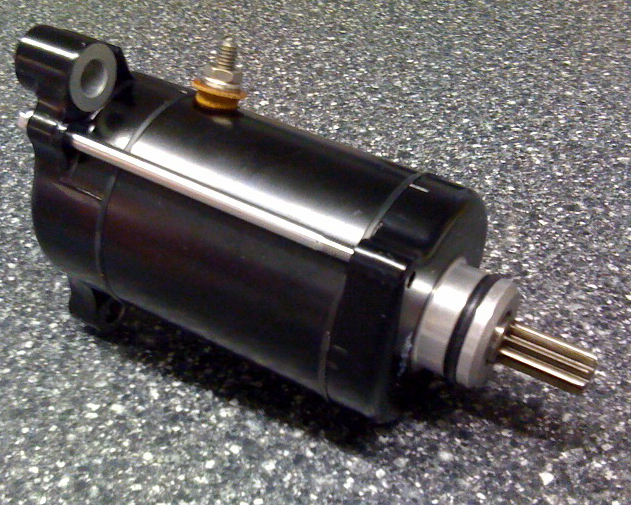 New OEM Yamaha 650/701/760 Starter Motor. New OEM Yamaha Steering Cable. 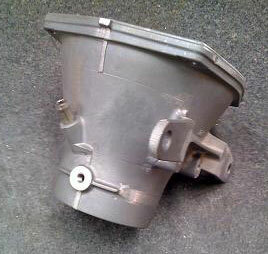 Fits all 1996 - 2007 Yamaha SuperJets. This is the same cable we use on all aftermarket hull / ski builds. 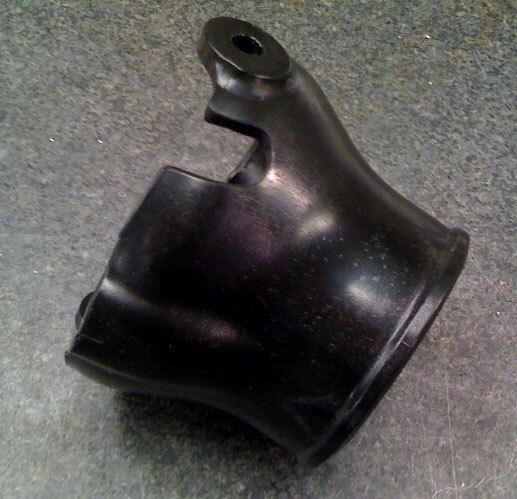 Long OEM Throttle Cable for the Yamaha SuperJet and all aftermarket hull builds. 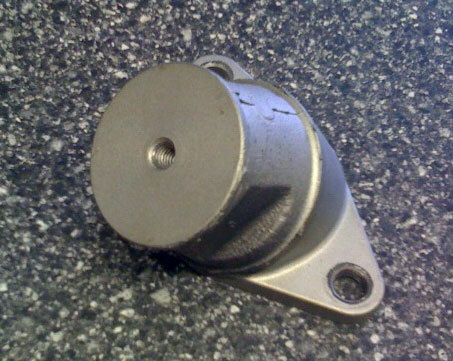 New OEM Yamaha SuperJet Motor Mount. 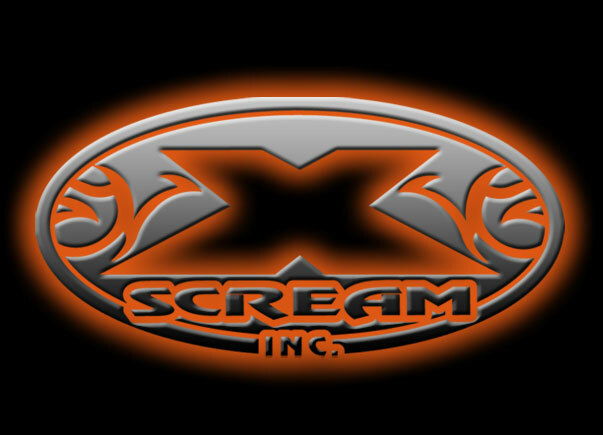 Copyright © 2019 Team X Scream.